Please note: Refunds cannot be processed through the system. You will have to arrange refunds outside of the SportsTG system and notify users of your refund policy via your terms and conditions. 1. 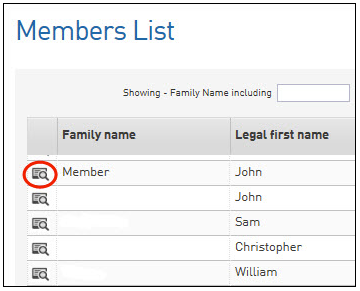 Click on Members in the header menu and from the drop down select List Members. 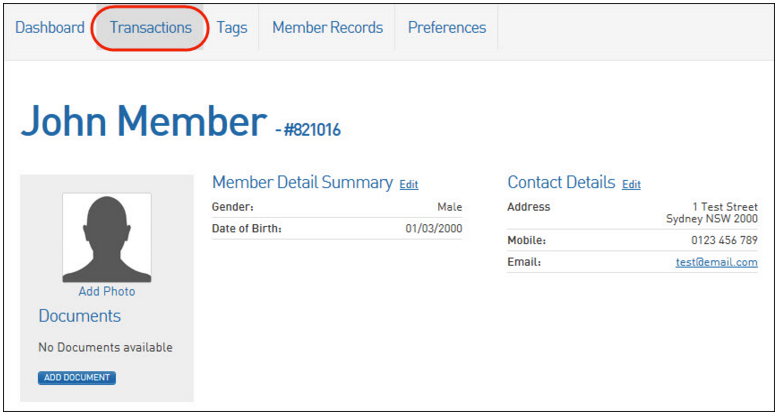 You may also use the Search functionality to quickly locate a specific member record. 3. The member record will open. Click on Transactions. 4. The member's 'Transactions' page will appear, showing their transaction history. 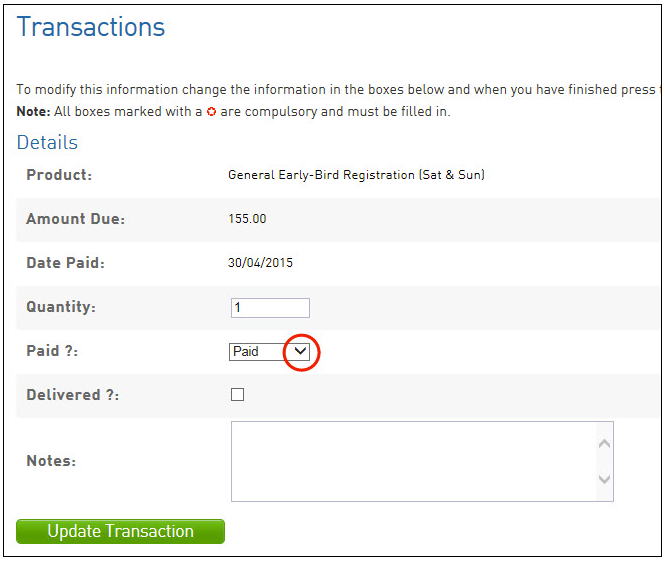 Click on the View Record button next to the transaction you wish to modify. 5. The transaction record will open. 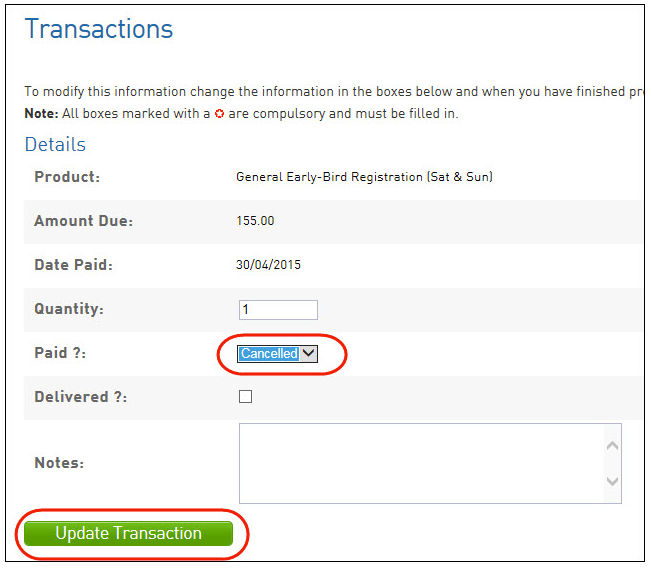 Click on the arrow next to the transaction status to open the drop down menu. 6. In the drop down menu select Cancelled and click on Update Transaction. 7. 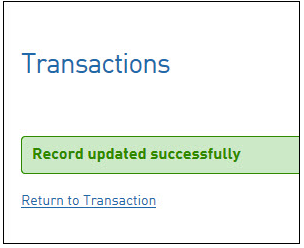 A message will appear, confirming that the transaction has been updated successfully.